Do you want to view TGA files on your desktop? In that case, you would need to have a TGA viewer to look at the high-quality raster image. We review the best TGA viewer software available in the industry. The viewer is available as a free download. You can use it for Image Capturing and game textures with high-end graphic cards. The system was designed for color applications which run on MS-DOS system. The software is a free TGA Viewer downloadable from the website. It is easily installed as it is a small application. 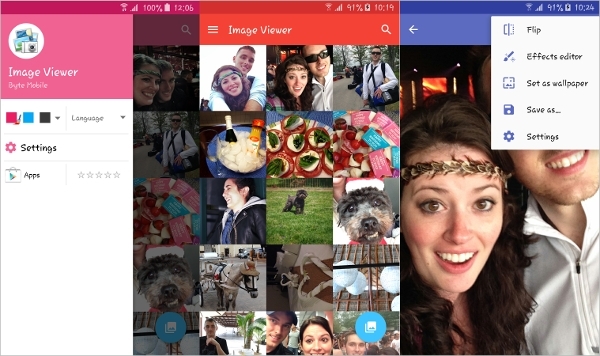 It is a full-screen viewer with image zoom support. You can pan the image with the help of the mouse. There is a button to rotate the image 90 degrees clockwise as well as anti-clockwise. It is a fast and handy tool to view TGA images. You can browse TGA files to see in thumbnail mode. You can view TGA with alpha channel. You have the ability to convert the file to other graphical formats like TIFF, BPM etc. You can see a set of TGA files as a slideshow. The software is a powerful windows extension allowing you to preview images. It is an open source software which can be used free of cost. You can preview the images directly in Windows Explorer by right-clicking the file. You can convert to different image formats with a click. You will use multiple operating systems like Windows, Mac, and Linux on your laptop and Android or IOS on your mobile devices. We will need to view the TGA files on the platform you use extensively. We will review TGA viewer which runs on these platforms. This will give you an option of using the viewer on the platform of your choice. 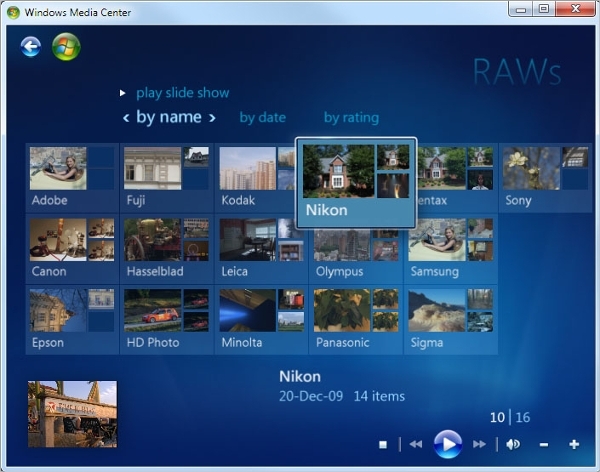 The viewer is an open source viewer which is available on the Windows platform. It is a fast application as it is lightweight. It has a very nice interface to help the user view the image files. You have various zoom options available. The software has many viewing modes like full screen, thumbnail images and slide show functionality. 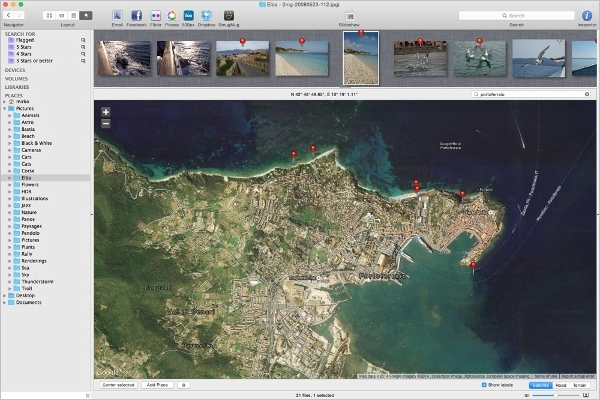 The lightweight and fast media browser and viewer for the Mac platform. It is used by Photographers, Graphic Artists, and Designers. It has an aesthetically pleasing interface. It has great editing features. You have four predefined views with user configurable preset. You can view the files in full-screen mode. The software is available on the Android platform which means it runs on all mobiles having Android Operating System. You can view the TGA image files easily on your mobile. You can share the files with your friends. You can adjust the brightness, contrast, and saturation. A very handy tool to view the image files. The viewer is an add-on pack which runs on the Windows operating system. It runs on all versions of the Windows operating system right up to Windows 10. You can find all the images within Windows Explorer. You need to search for the files using Windows and see the image as thumbnail images. How To Install TGA Viewer? 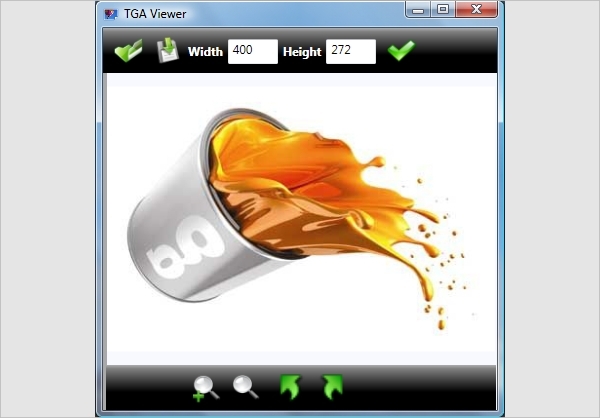 TGA Viewer is a small software. You can quickly download the software from the website. Save it on your computer and then run the program. It will extract the files and setup the program within seconds. It will create the necessary icons on the desktop. You can test the application by viewing the TGA file. If the software integrates with Windows Explorer you can check whether you can view the file with the Explorer. 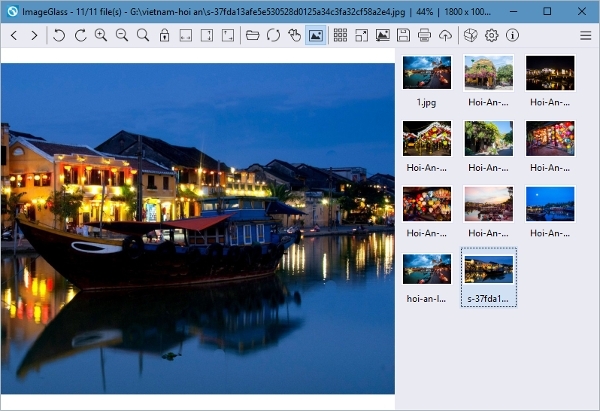 You have seen the features of different applications for viewing, editing the TGA image. You can also download the viewer from the website to test it. You can then choose the best software you like for your TGA images.